In the past, South Korea's antitrust body has trained its sights on the likes of Google and Qualcomm. Now, Oracle is the latest to draw the agency's ire, resulting in an investigation of the database giant for potentially anticompetitive behavior. The investigation, which apparently has been under way for some time, reportedly focuses on Oracle's insistence that customers pay for maintenance services for all the Oracle software they use rather than choose different maintenance vendors. "Companies usually employ many management systems scattered around its workplaces, so Oracle's practice of servicing all systems when one needs fixing can become a burden," Korea Fair Trade Commission secretary-general Shin Young-son told The Korea Herald. Oracle declined to comment and the FTC did not respond to a request to comment for this story. Results of the probe are expected to be released in June or July. A fine could amount to as much as three percent of sales, Shin said, according to the Korea Herald. 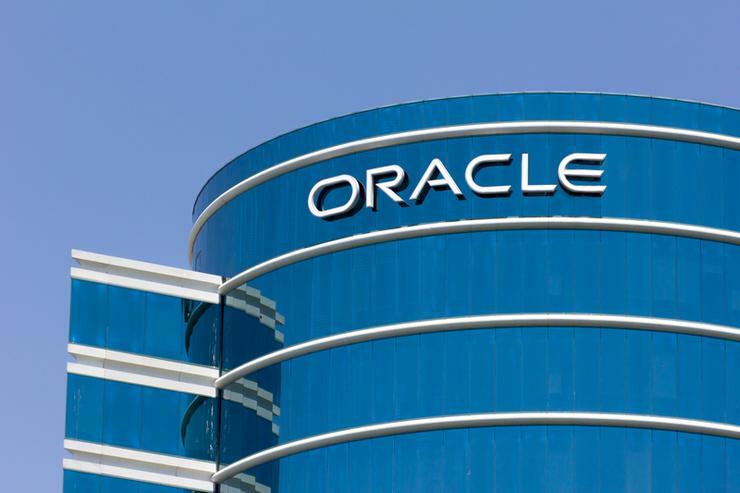 "Maintenance contracts have always been a significant -- and significantly profitable -- part of Oracle's business," said Charles King, principal analyst with Pund-IT, in an email interview. The company also has a history of acting aggressively toward organizations it believes are infringing on its turf, as evidenced by lawsuits it has pursued against third-party maintenance players, he said. "These points might be factors in the Korea investigation, but the larger issue is likely one faced by every global vendor: Practices considered a common part of business in one country or locale might be considered uncommonly onerous in another," King said. "In order not to run afoul in such situations, a wise vendor will correct its course to avoid potential dangers." Oracle may have failed to pursue that strategy in Korea, he added, so "it's worth considering whether the company faces similarly rough waters in other markets."